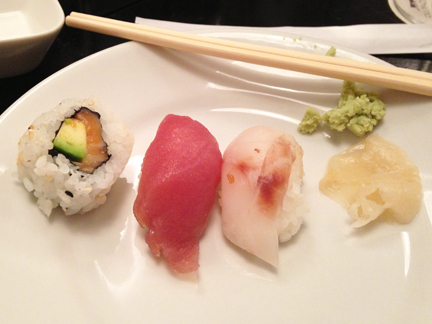 Honestly, the sushi I’ve tasted (historically) in Italy has been underwhelming and often times just plain bad. In all fairness, I grew up in a place — southern California — where some of the best sushi joints can be found in strip malls (not kidding). So I was a little skeptical when Paolo said that we were going for a glass of wine and some sushi at the 300mila Lounge in downtown Lecce last night. 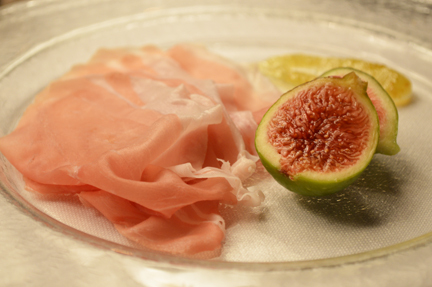 But, then again, I thought to myself, Puglia is one of Italy’s leading destinations and one of the originators of crudo. The readers (and not the editors) of the Gambero Rosso voted the lounge “Italy’s best bar” last year and it’s on the shortlist again this year. We got there around 7:30 and it was already filling up. And by the time we left for dinner it was packed. I was thoroughly impressed by the cocktail program (with a huge selection of top-shelf gin, whisky, and Bourbon)… and the sushi was awesome, very fresh, not fishy or with flash-frozen flavors… really worth writing home about! 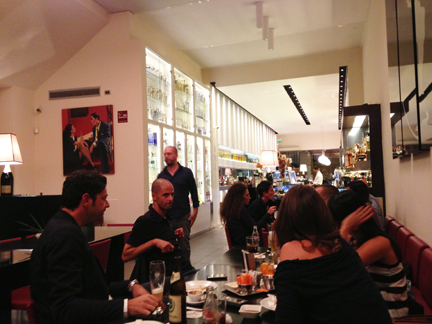 My buddy and client Paolo put me up at the Hotel EOS on the edge of downtown Lecce last night. I like the hotel a lot, in part because they serve classic Lecce pasticiotti (above), soft crumbly pastries filled with pastry cream or chocolate, at breakfast. 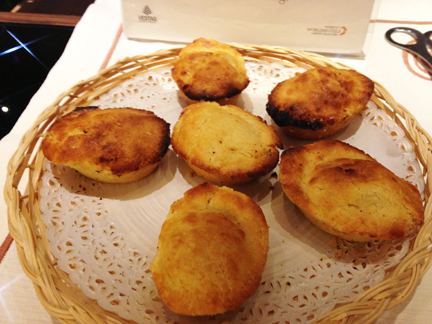 They also serve friselle (above), classic savory dried wholewheat buns. Traditionally, they’re soaked in water and then served with savory toppings — mozzarella, tuna, tomatoes, salt, and olive oil — at lunch and dinner. But at the EOS, they serve them for the tourists (like me) for breakfast. I’ve devoted my entire adult life to the study of Italian literature, language, culture, history, viticulture, and gastronomy. 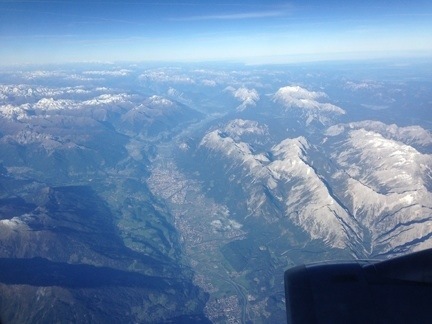 But no place in Italy is closer to my heart than the gentle hills of Proseccoland. 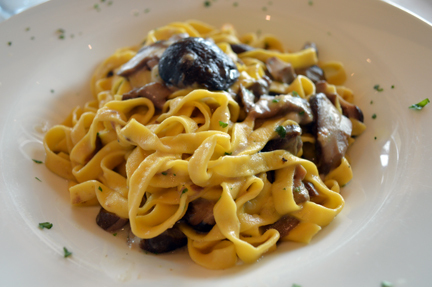 Superb tagliatelle ai funghi at lunch today at the Ristorante-Enoteca Salis in Santo Stefano (Valdobbiadene). 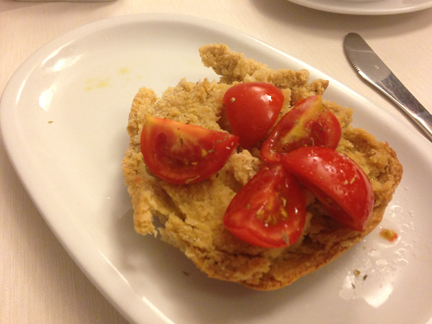 I ordered without even looking at the menu: around these parts, the dish is de rigueur. I came here to meet Primo Franco (right) and we shared two unforgettable meals together. 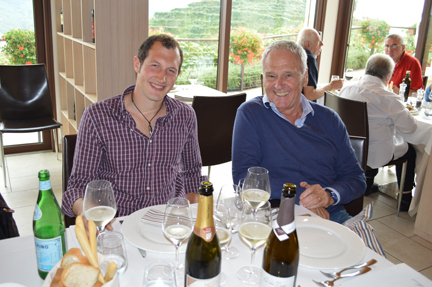 He’s one of the greats of Prosecco and he insisted that Christian Zago (left), one of the appellation’s rising stars, meet us for lunch today. These are my people, these are my tagliatelle, this is my heart, this is my Italy. my dearest daughters, you were both sleeping when I got up this morning and finished packing my bag for my business trip to Italy. It was still dark and mommy’s eyes were still filled with sleep when I kissed her goodbye and Lila, you were sleeping on her chest. Georgia, you were sleeping in your bed and nanna was asleep in your bedroom, too. 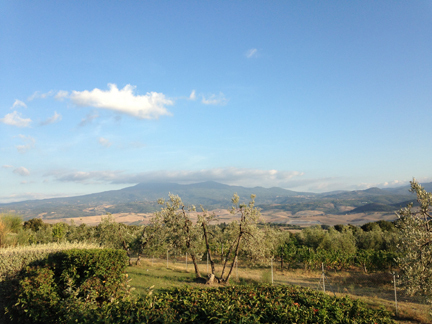 As we rolled into Sant’Angelo in Colle (Montalcino) yesterday, you could feel the cool sea breeze from the west and the gentle clouds that appeared at the summit of Mt. Amiata — the sleeping giant — dissipated by sundown. 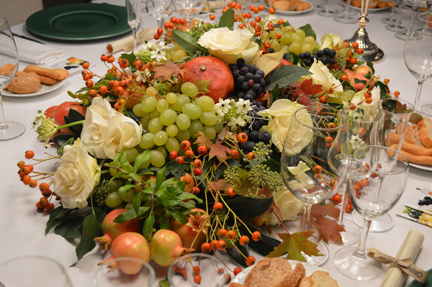 My friend Fabrizio Bindocci — winemaker at the Tenuta Il Poggione — said yields would be lower this year. But the concerns raised by a rainy spring had been allayed by a nearly perfect summer. They’re expecting a fantastic vintage, he said, and they had begun picking the Sangiovese for their 2013 Brunello yesterday morning. This morning we’re going to taste a 1979 “Rosso dei vigneti del Brunello” with Fabrizio at the winery. He believes — and he’s not the only one — that this vintage may achieve the same greatness of that unforgettable year. Posting in a hurry this morning as the internets come and go here in southwest Montalcino. 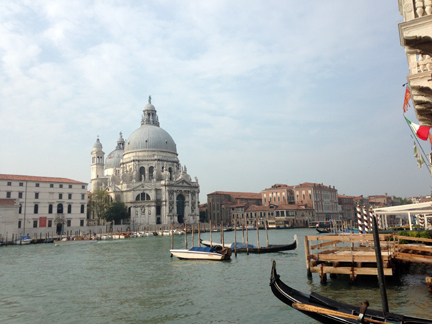 That’s the view from breakfast at the Bauer Hotel, Venice. 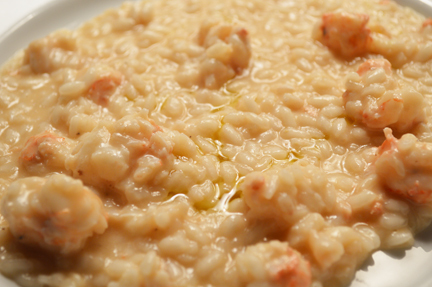 Risotto agli scampi… This was ridiculously good. 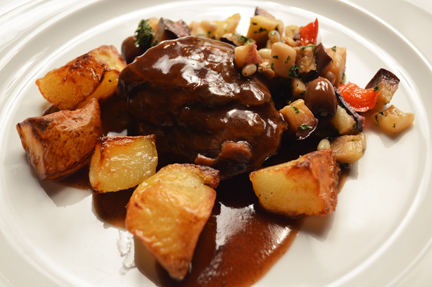 Veal braised in Fragolino reduction with potatoes, olives, and diced eggplant. 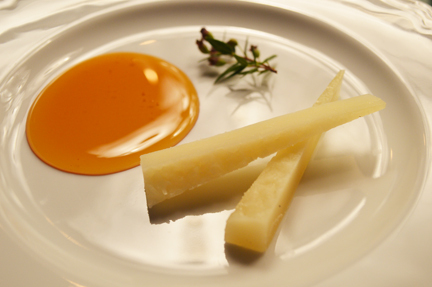 Pecorino and honey paired with their amazing chestnut honey distillate. 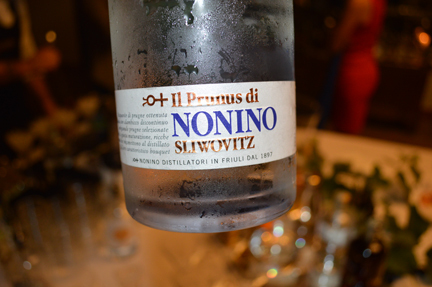 But the slivovitz was my favorite (if only for the nostalgia, as my co-religionists will surely agree). At dinner we drank a jaw-dropping bottle of Specogna Sauvignon Blanc (one of my favorite Friulian grower/producers) and Zamò Refosco, which was also delicious. 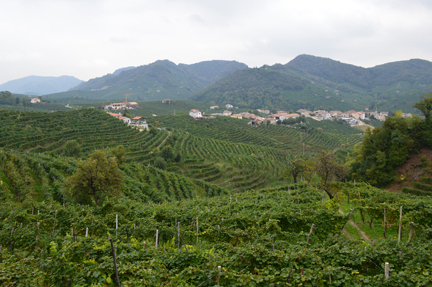 Friuli, Venice, Montalcino… and then down to Salento. That’s the itinerary for the week or so ahead of me. If you would have asked me to go on a trip like this five years ago, I would have jumped at the chance. 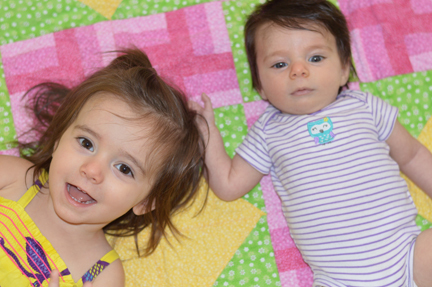 These days, the thought of an ocean and continent between me and my girls is pretty tough to palate. I broke down and wept and wept last night when I gave Georgia P her bath. 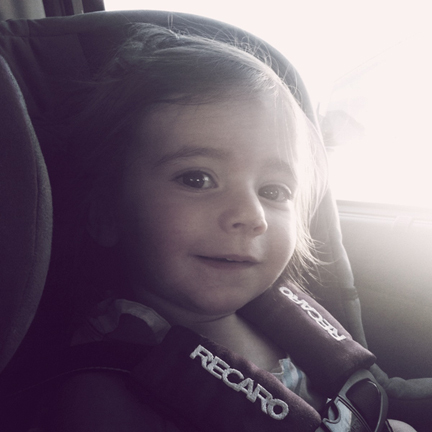 When she gave me a big kiss goodnight, she had no idea that she wouldn’t see me again for another ten days. This morning, when the cab arrived to take me to the airport at 4:30 a.m., the house was dark and silent and I was lucky to be able to give Tracie P a kiss without waking Lila Jane, who was sleeping in her arms. There are worse jobs in the world and I know I’m a lucky dude to have a small business that takes me across the world to one of the places I love most.